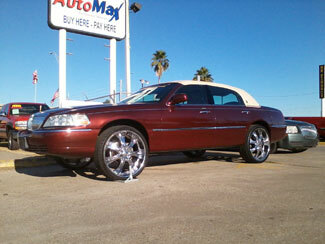 Welcome to Corpus Christi Automax! 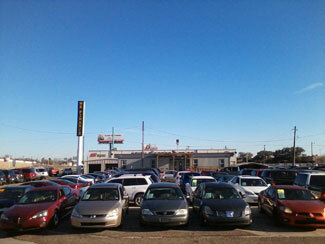 Corpus Christi Automax car dealers specialize in pre-owned cars, trucks and SUV’s, in addition to guaranteed financing. Corpus Christi Automax has a large selection of a variety of brands and models (Ford, Chevrolet, Toyota, Honda, Nissan, Kia, Dodge, Jeep, GMS, Mazda, Chrysler, Buick, Mitsubishi and BMW). Thinking about financing your next vehicle purchase? Arrange your next car loan with us. Our secure online questionnaire takes only minutes to complete and approval normally occurs within the hour.